Do you read French? Are you a student of the language? If so, this one’s for you! Chocolate & Zucchini : Le Livre is the e-book edition of my very first cookbook, translated into French by yours truly. This is why I decided to bring it back to life as an e-book — after a thorough re-reading and re-formatting effort — and I am now offering it for 8€ ($9), for immediate download on Amazon or the secure platform e-junkie. 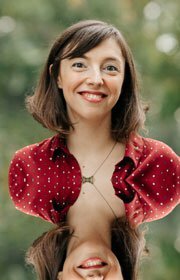 Don’t read French? Get the original English-language edition of the book, complete with my soul and cult recipes! It’s called Chocolate & Zucchini: Daily Adventures in a Parisian Kitchen. 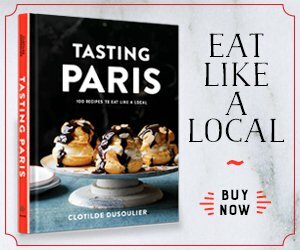 The French edition was nominated for Best Translation in the Gourmand World Cookbook Awards. If you read books on a Kindle, you can buy “Chocolate & Zucchini : Le Livre” directly on Amazon. 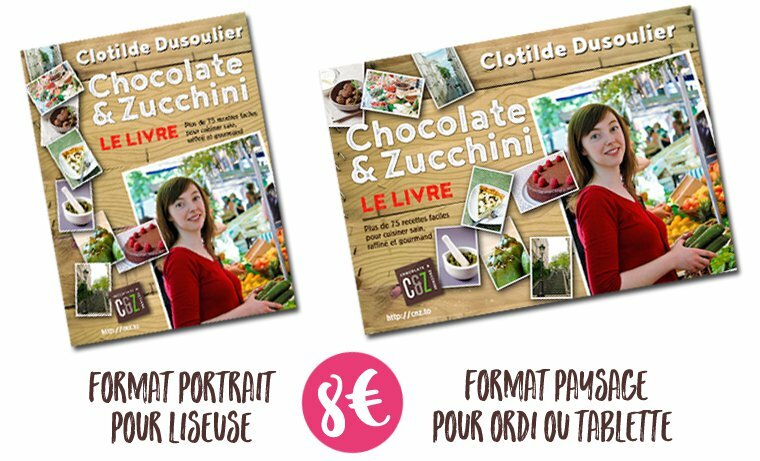 For other e-readers, or to read on a tablet or a computer, download “Chocolate & Zucchini : Le Livre” through the secure platform e-junkie. 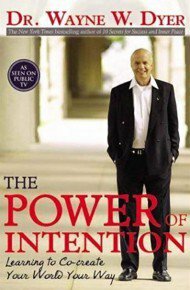 Prefer to read in English? The original English-language book is available under the title Chocolate & Zucchini: Daily Adventures in a Parisian Kitchen. 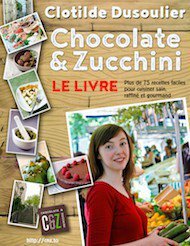 Have you read and enjoyed “Chocolate & Zucchini : Le Livre” ? Become an ambassador today and split the sales with me!